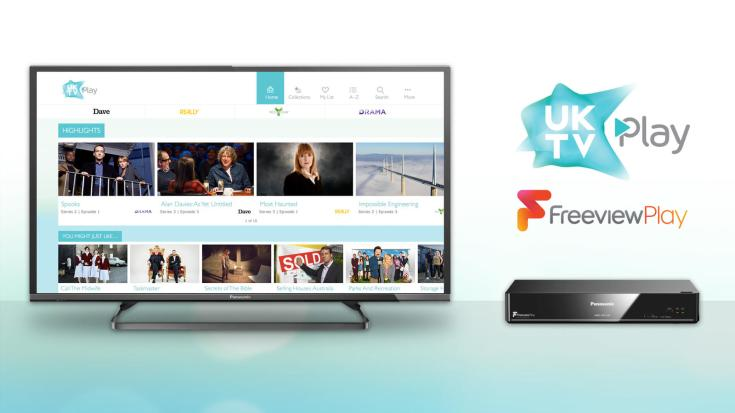 Following the initial announcement earlier this year, UKTV Play has now arrived on the next generation of connected Freeview receivers. UKTV Play, which contents on-demand and catch-up TV content from Dave, Drama, Really and Yesterday is now available on Freeview Play devices. The new service provides viewers with access to programmes including Spooks, New Tricks, Waking The Dead and old editions of Have I Got News For You. The service isn't yet updated to include sister channel Home, which joined Freeview earlier this year. The UKTV Play icon will appear on the apps page alongside existing services such as the BBC iPlayer and All4. 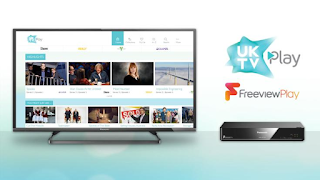 Humax Freeview Play boxes will need to be using the latest software version to access the new service. JVC and Finlux TVs with Freeview Play won't get UKTV Play until October.